We went to the mall to stop in the Apple store because I was having trouble with my iphone. 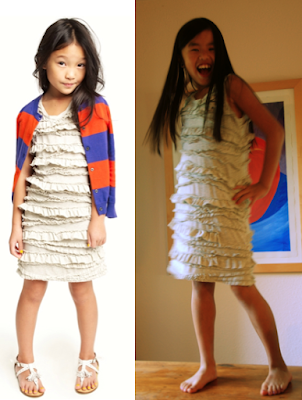 We came home with this dress from J. Crew. And no, I did not get the help I needed at the Apple store.